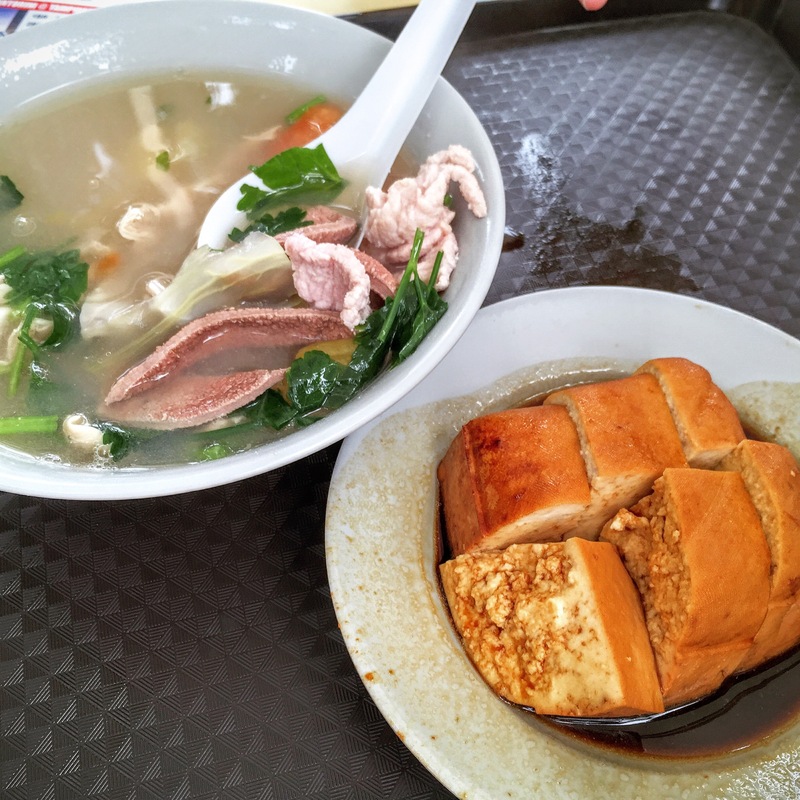 We have been to Serangoon Gardens and to the famous Chomp Chomp Food Centre for several times but not to this market & food centre. Located just before the circle, hubby remembered a famous Char Kway Teow stall there years ago (but alas it has closed already, because the old couple retired). The food centre has been completely refurbished and it is now more airy, bright and clean! 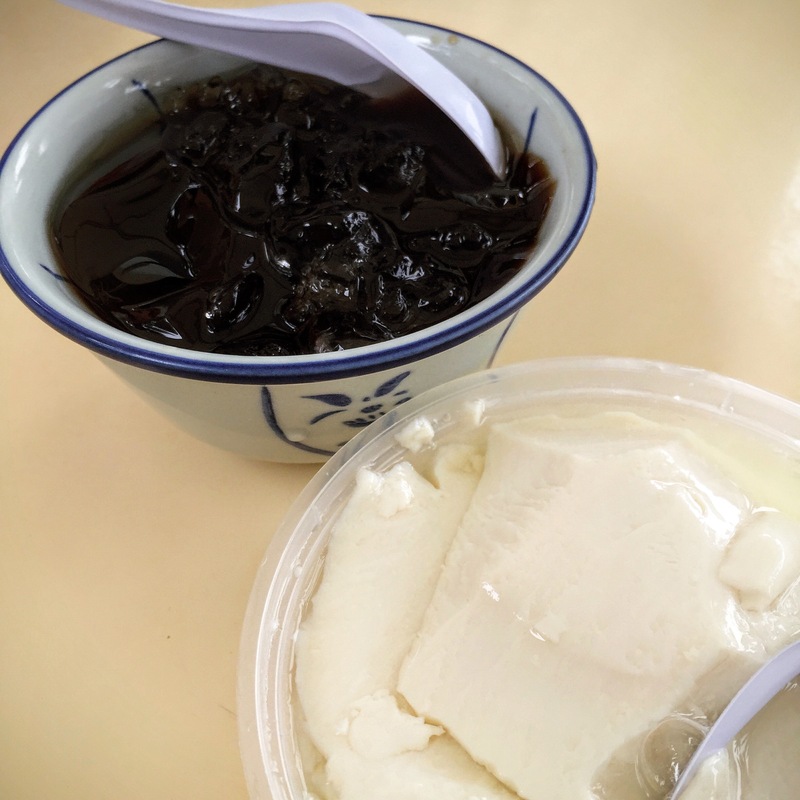 The simple stall with a huge signboard advertising their freshly made 烧仙草 Grass Jelly and 冰豆花 Iced Beancurd Tofu (both $1 each) caught our eyes, and it was a lovely way to start our day! Loved the texture of the grass jelly, especially when we could chomp down huge chunks at one go. The iced beancurd tofu had that distinctive soya bean taste, and was slightly dense, but still quite smooth. It was a great chilled treat, especially when the weather was so hot! 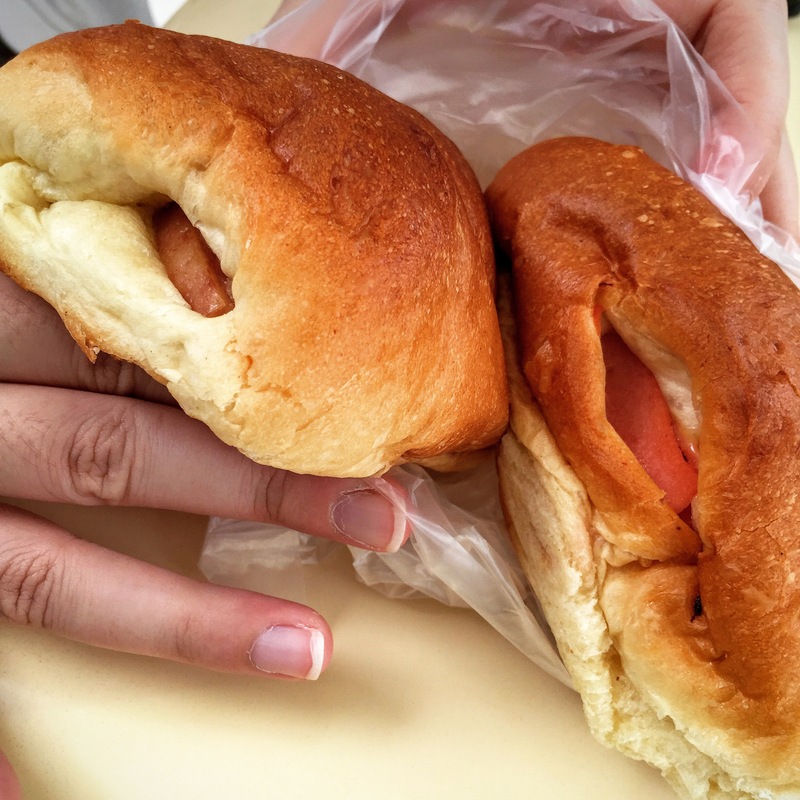 There was a never ending short queue at this corner stall, and we tried the Luncheon Meat Bun and Ham and Cheese Bun (both $0.80). Very old-school, no-frills, and an absolute delight as the buns were still warm, and the fillings rather generous for this price! 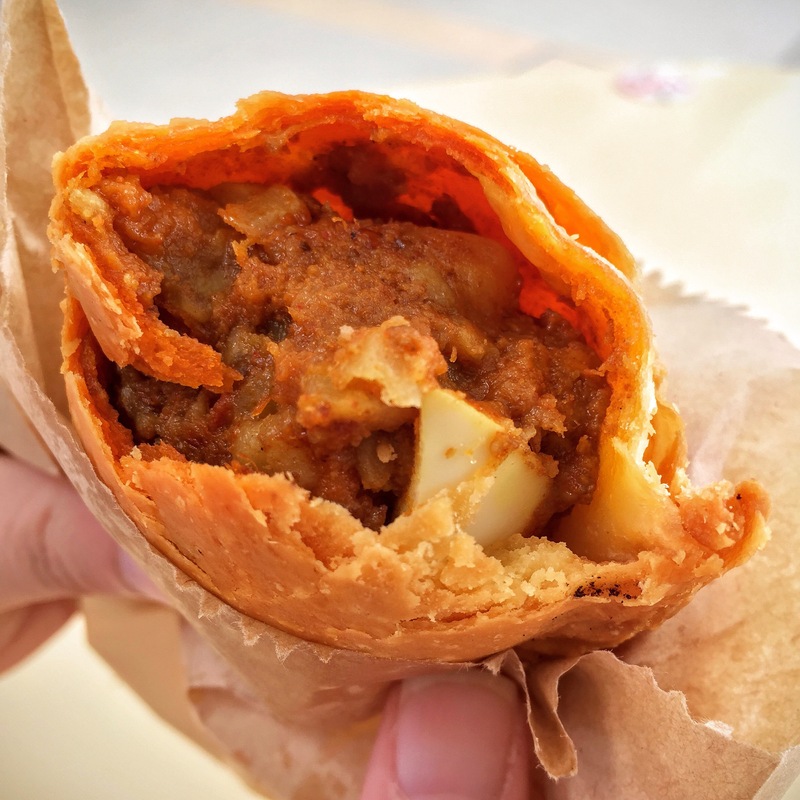 We got ourselves a freshly made Curry Puff ($1.40) to try, and what a cute little bloated fellow it was! We loved the thin crust and the spicy potatoes! The egg provided some respite to the heat for hubby as it got a tad too spicy, but overall, we loved it! 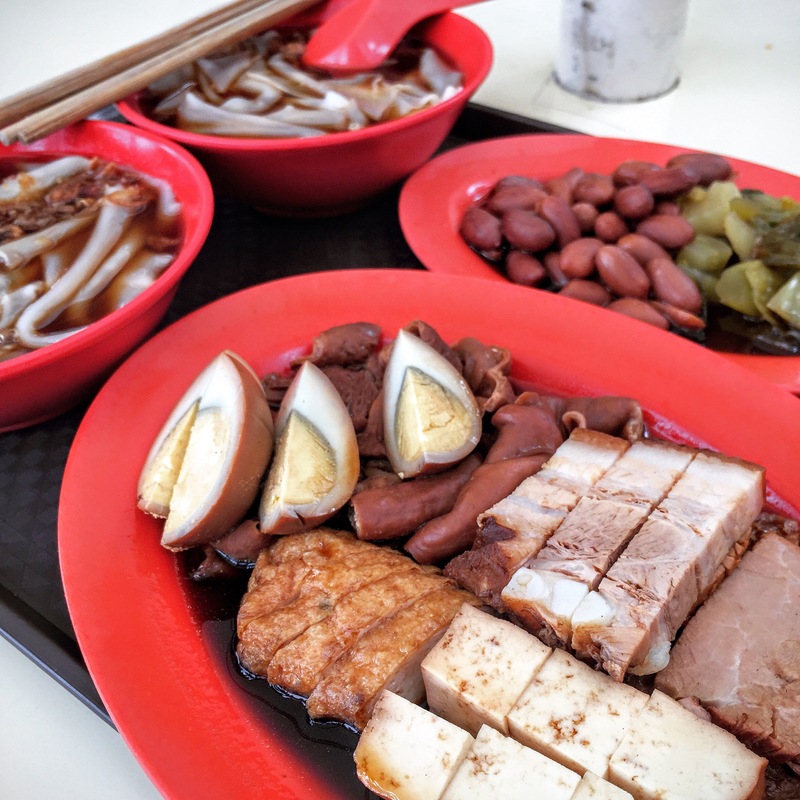 There were a few stalls that had rather long queues, so hubby decided to place his bet on kway chap, where he spent the next 15-20 minutes queueing for our $10 Kway Chap for two (including top up for salted vegetables and peanuts). 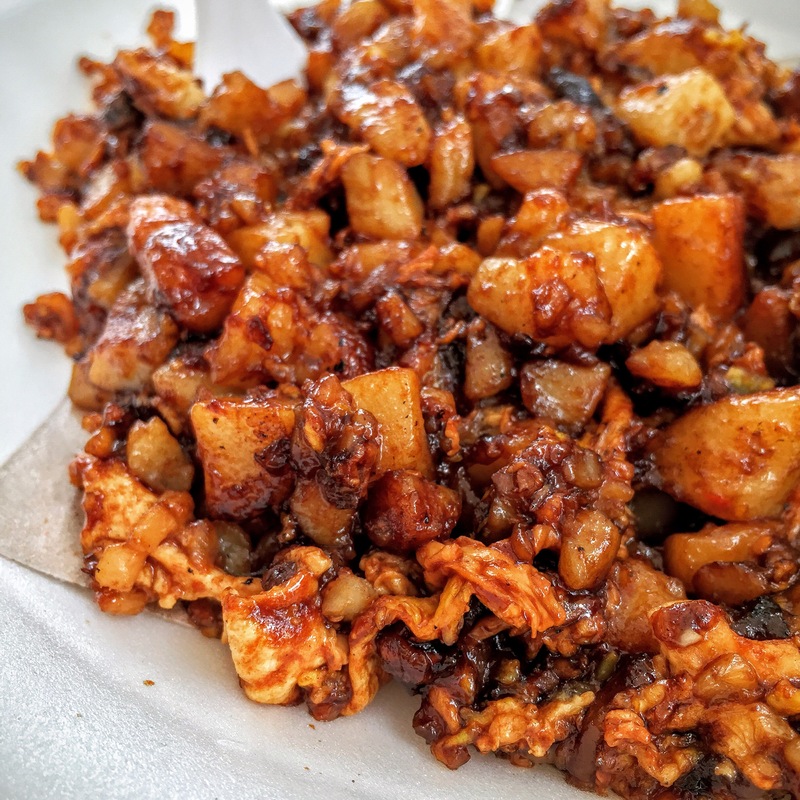 We loved the variety, other than the usual egg, intestines (large and 粉肠), tau pok, tau kua, pork belly slices, there were also fried fish cake, lean meat slices, and sliced pig’s stomach. The fried fish cake was very aromatic and delicious! The lean meat was not at all tough, and the tender pork belly was definitely more meat than fats. We also liked that the salted vegetables were not overly salty. The Kopi-C-Kosong was aromatic and strong! 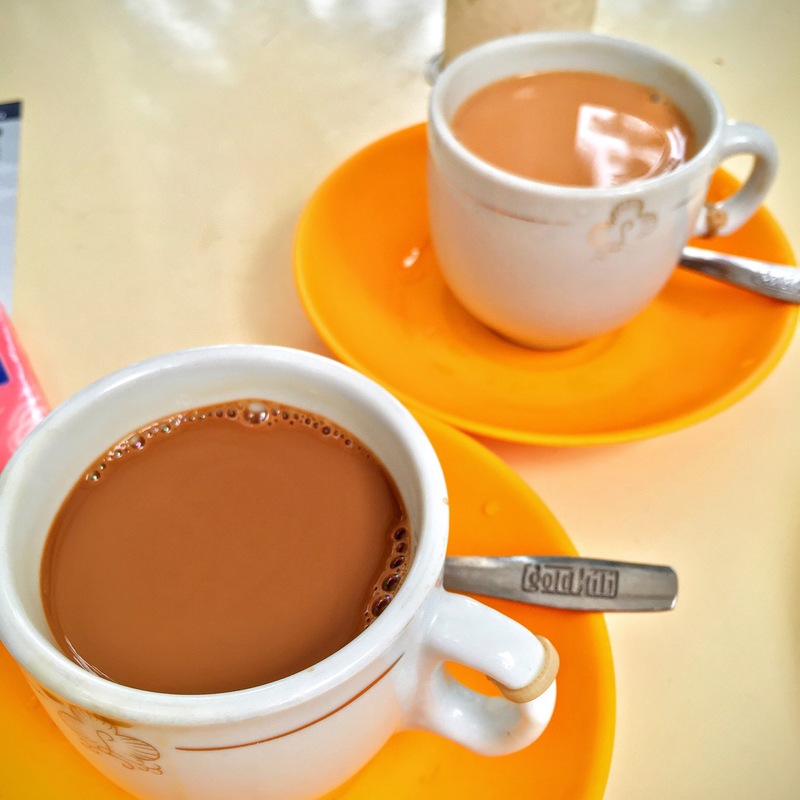 My Teh-C-Kosong was quite lovely too, but would have preferred a bit more evaporated milk. 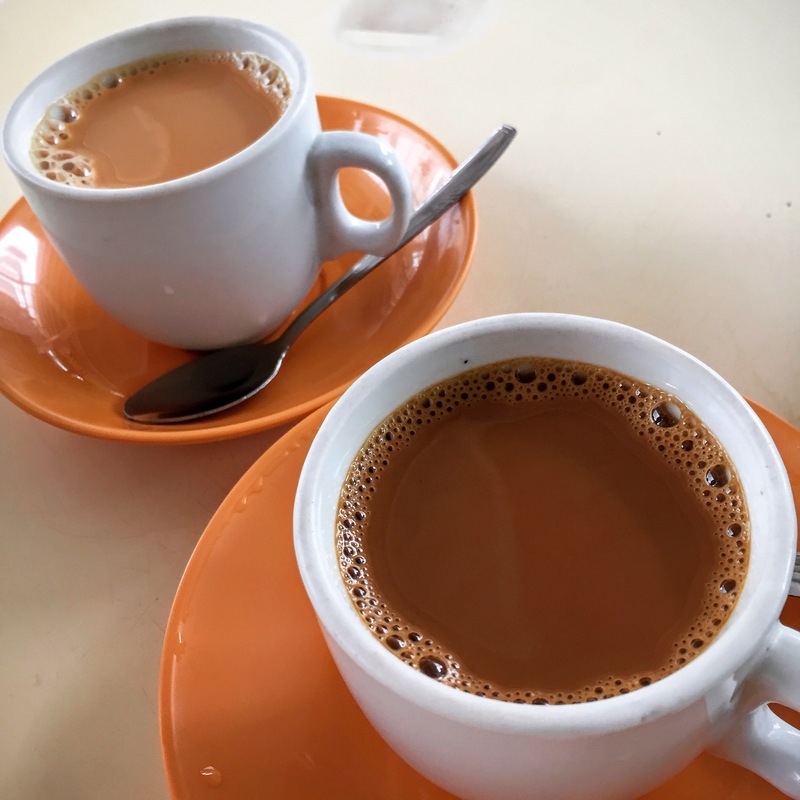 At $0.80 for a small cup each, the coffee and tea were much better than most of the ones that we tried at various coffee shops. Our favourite remains as the one at our market, and of course, the Koufu version made by the now-retired auntie…. 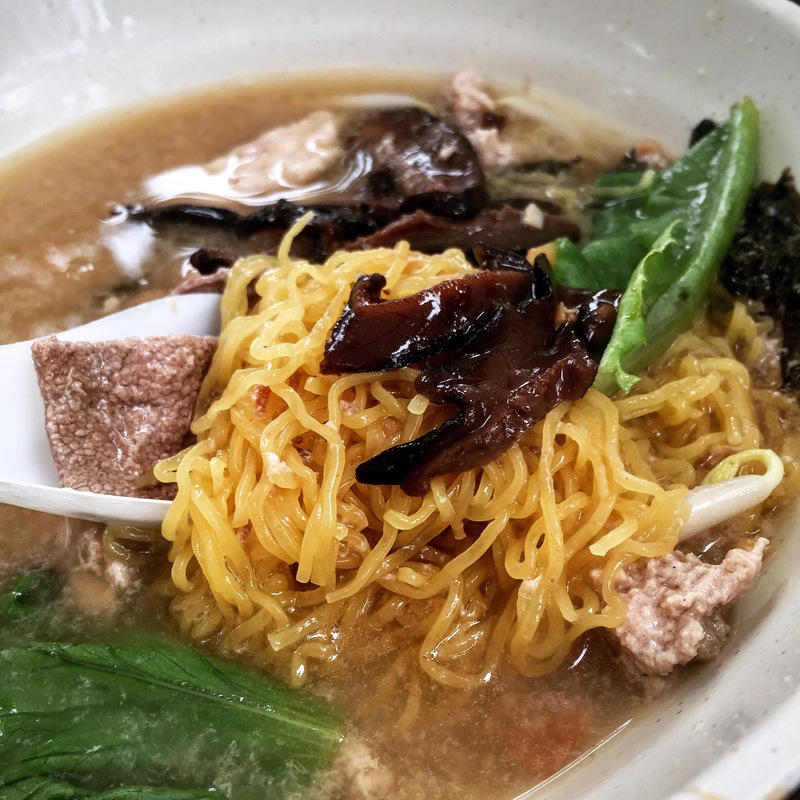 We tried the Minced Noodle Soup and the broth was very good! The noodle was firm and tangy and the ingredients were very fresh! The Pig’s Organ Soup was $3.50 and for this price, there was quite a good variety of ingredients, such as lean meat, small and large intestines, pig’s stomach, liver, etc. However, the soup was far too salty for our liking. The Braised Beancurd ($0.60) was quite soft and hubby liked it a lot. The Black Carrot Cake ($3) was a tad too sweet for our liking.